The Marphali Thakalis have their own traditional village assembly, elected headmen, village workers, mediators, and village law. They work in agriculture, commerce, and horticulture. They are divided into four clans, or lineages. All family heads gather once every third year at the main meeting of the village assembly and establish ground rules for the village. Although slightly influenced by the Bon religion, Marphali Thakalis are basically followers of Buddhism. Like other Thakalis they believe in local gods, goddesses and spirits like Chan Lu, Ganyo Chacha, Alu Paldong, Syopta, etc. 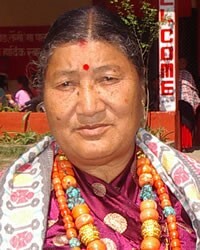 The Thakali tribes have a long history of commitment to Buddhism, with Hindu influence, as well. The worldview of Buddhism is quite different than that of Christianity. 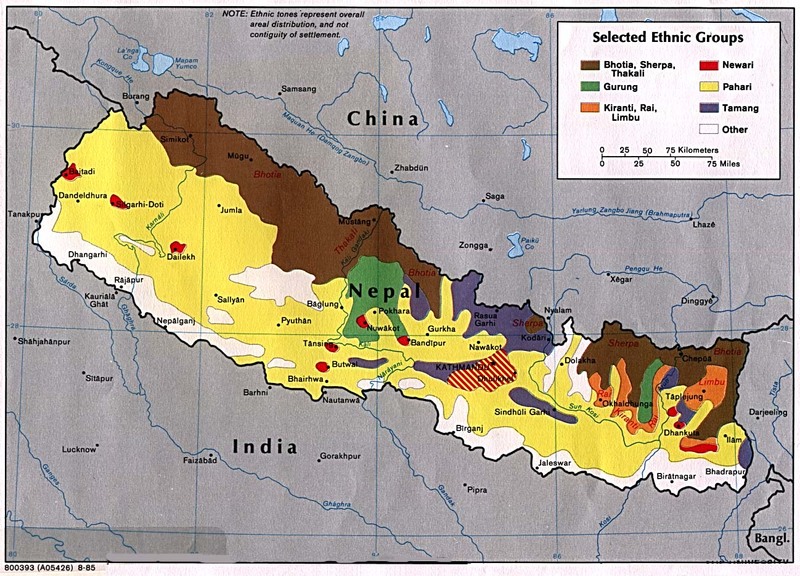 The body of Christ is growing in Nepal. Please pray that Nepali Christians will be made aware of the Marphali Thakali tribe and will take steps to carry the good news of Jesus to them. It is unlikely there are any followers of Jesus today within this tribe. Pray those who someday will come to Christ will be able to fully make the needed shift in their thinking as to the nature of God, the creator God. Please pray this Buddhist group will be set free from devotion to gods which bring death, not life, and will be given faith to believe in the One who does bring life, and life abundantly. View Thakali Marphali in all countries.